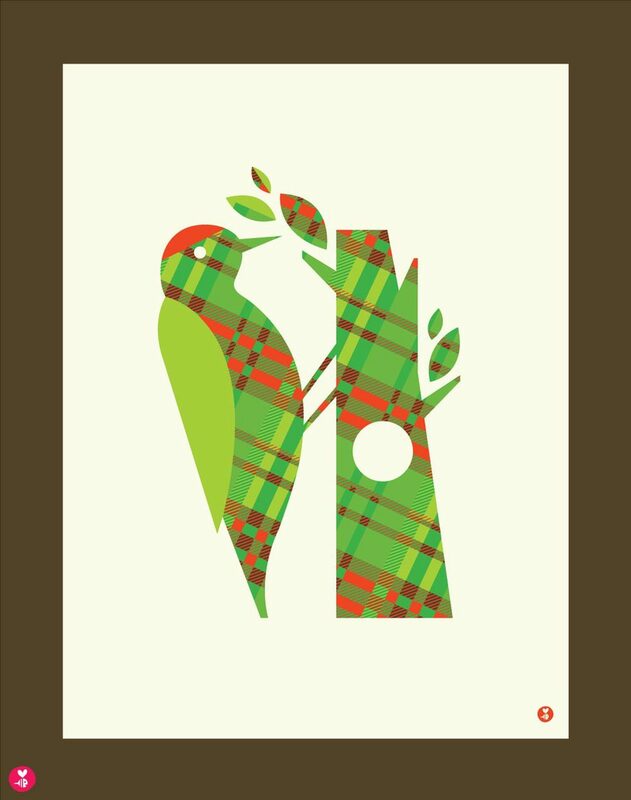 We are so excited to be included in the 2013 Communication Arts Illustration Annual. It’s quite an honor, and we are thrilled! 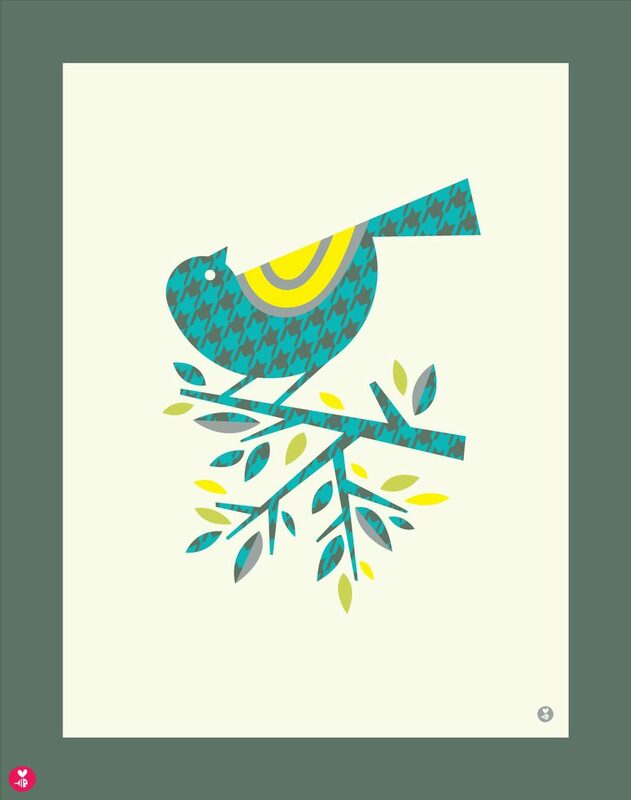 Our bird pattern limited edition print series was featured. All of the prints are available in our store.